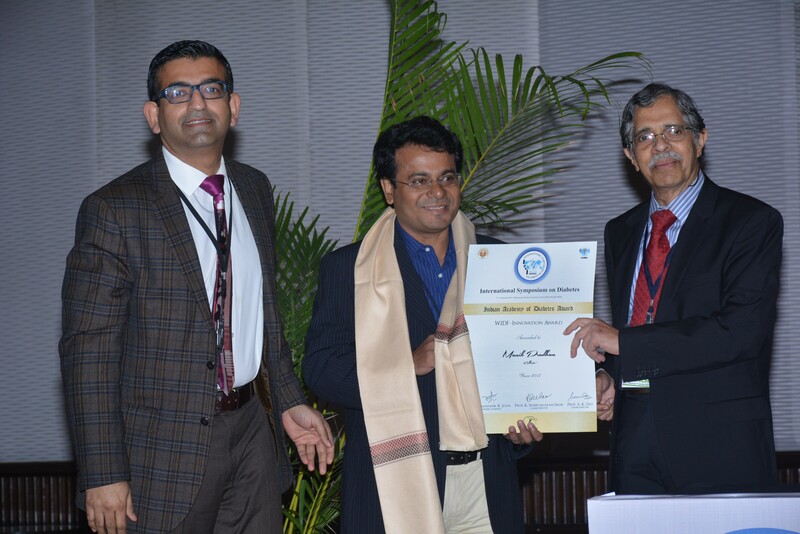 Dr. Manik Pradhan is receiving the prestigious "WIDF-Innovation Award, 2017" from the World India Diabetes Foundation-USA for his outstanding contribution towards the development of novel biomarkers for type 1 and type 2 diabetes. His pioneering works on diabetes mellitus using breath analysis may open up a new strategy to treat the worlds' most common metabolic disorder in a more better and robust way. 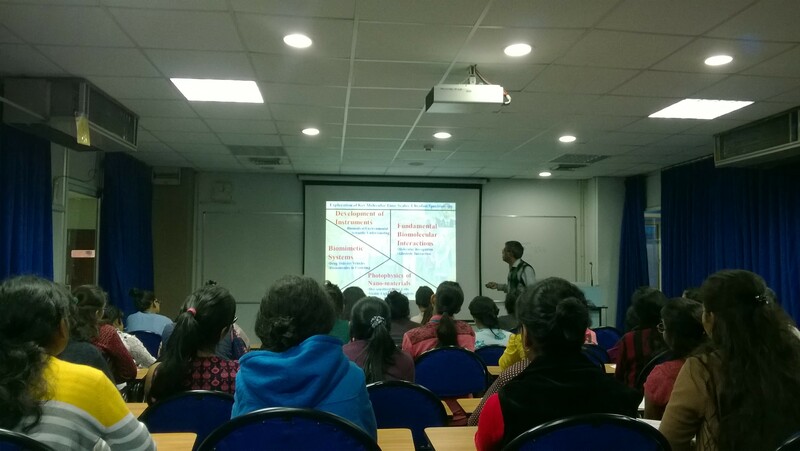 Dr. Sourav Bhattacharya, student of the S N Bose Centre, awarded PhD in the year 2013 has joined in IIT Ropar as Assistant Professor. 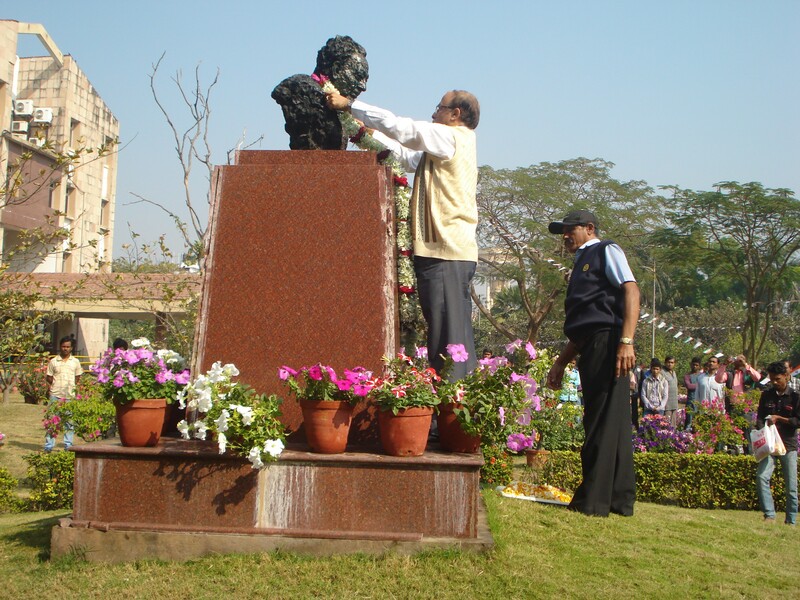 Garlanding to the bust of Prof. Satyendra Nath Bose by the Director, Prof. Samit Kumar Ray on the occasion of 123rd birthday celebration of Prof. S. N. Bose; a man who changed the world as we know it today, with his pioneering work in the field of Quantum physics along with Albert Einstein. His truly was and will remain one of the greatest gems of our country has ever witnessed. 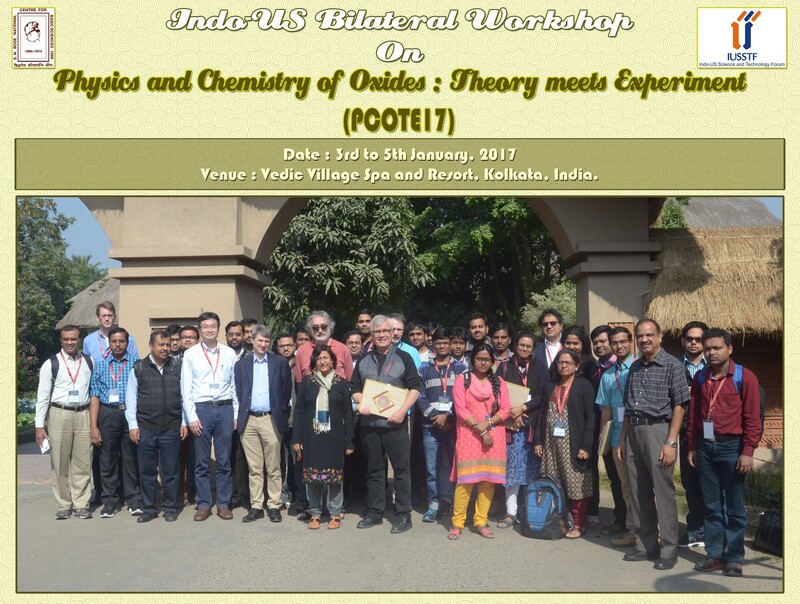 'Indo - US Bilateral Workshop On Physics and Chemistry of Oxides : Theory meets Experiment' was organized during 3rd - 5th January, 2017. (c) Susceptibility to small changes - Presence of competing ordered states, makes small changes in conditions important. 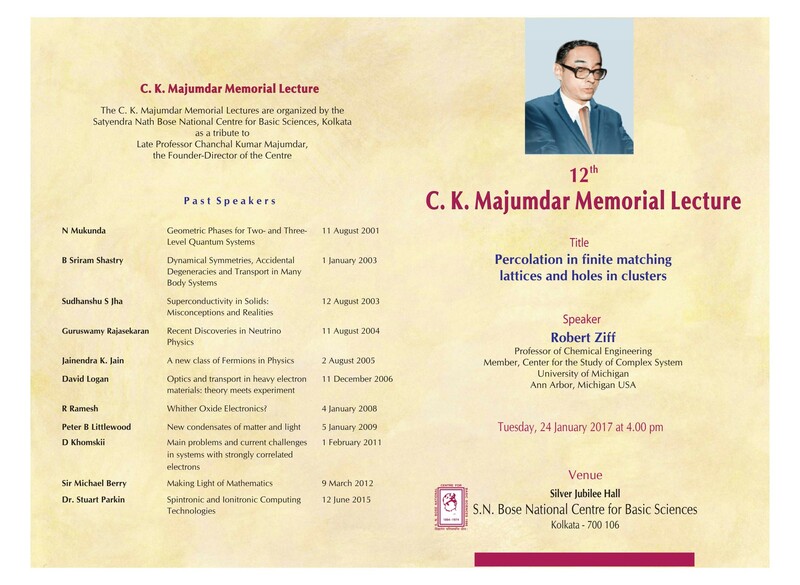 68th Republic Day Celebrations. 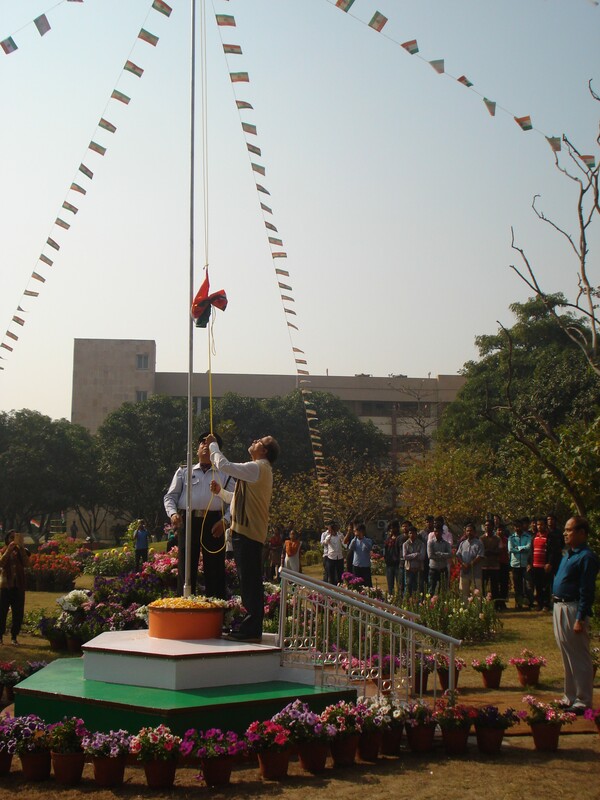 National Flag is hoisted by the Director, Prof. Samit Kumar Ray. 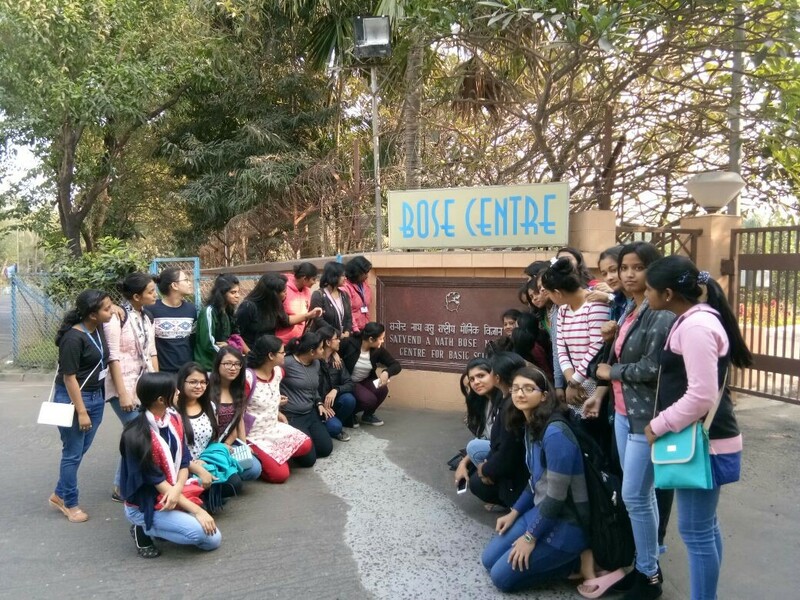 Students from Handique Girls' College, Guwahati, made educational visit to the Centre during 8th - 9th January, 2017.